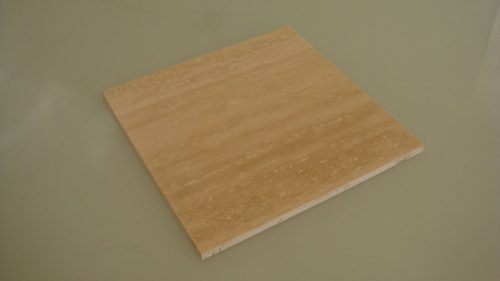 SITEM realize travertine tiles suitable to cover your surfaces both indoors and outdoors, thanks to the excellent technical characteristics of our stones. 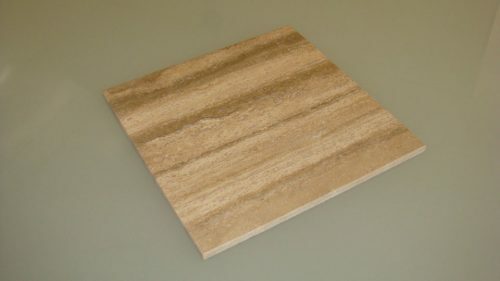 In the different types and finishes, honed or polished, the tiles make precious environments, but practical at the same time. 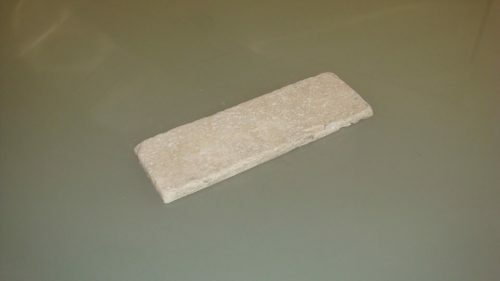 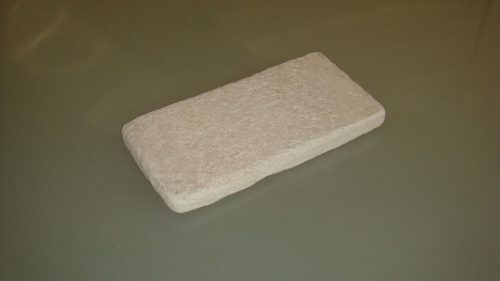 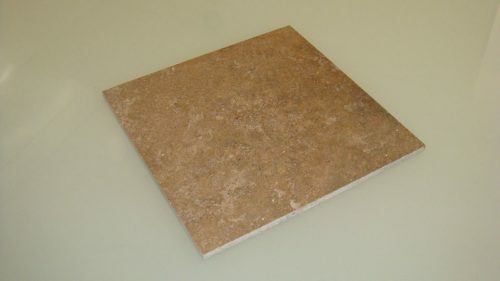 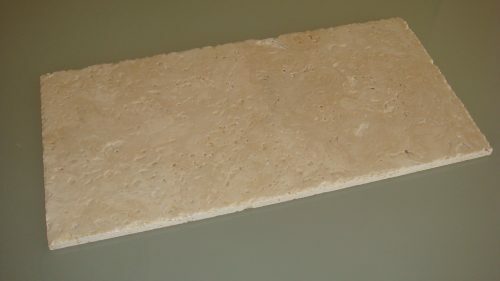 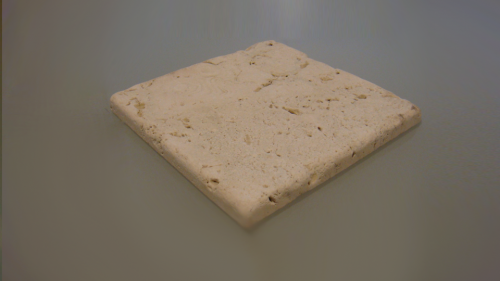 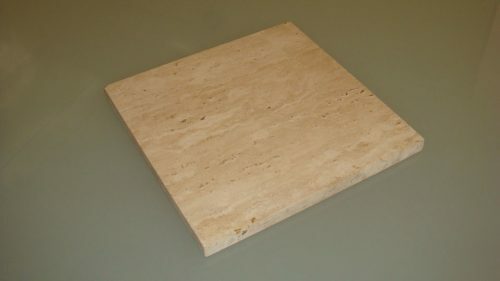 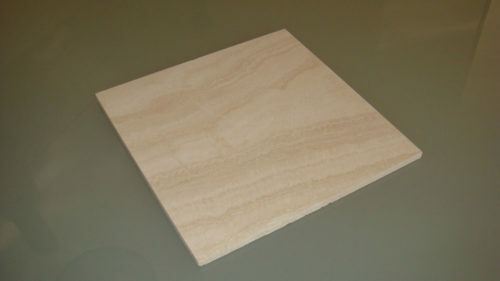 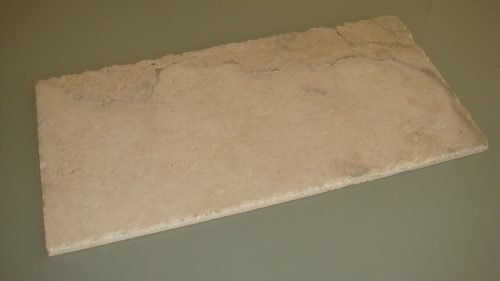 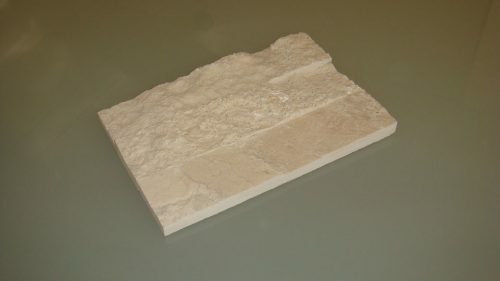 Travertine is particularly suitable as a coating or as a floor both in bathrooms and kitchen. 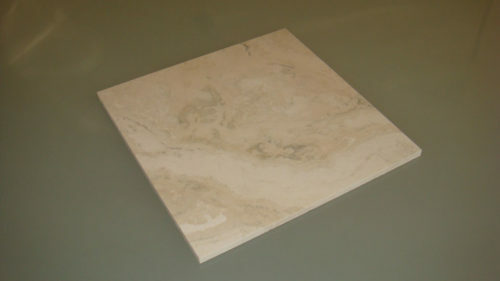 Outdoors for terraces, balconies, swimming pool and much more. 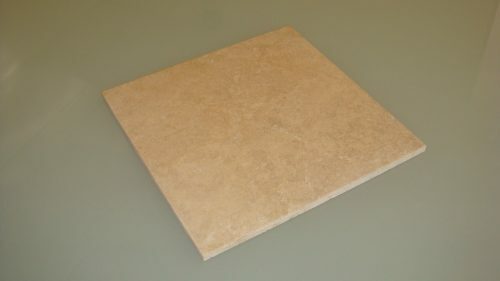 Chic and elegant looking, the travertine tiles are used in architectural parts, but also in the creation of decorative furnishings and they are perfect for any room in the house. Every finish is available in many standard sizes and cut-to-size required by the customer / designer. 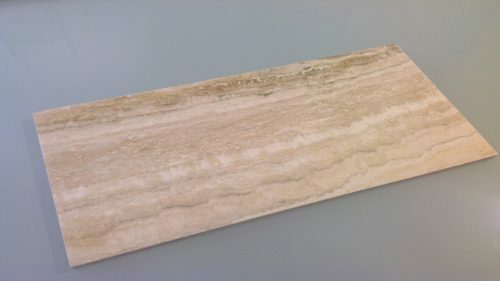 Whether in light colors like white Navona, more neutral as the Rustico, or dark, variegated and precious such as Noce, travertine will give the space an air of elegance and prestigious. 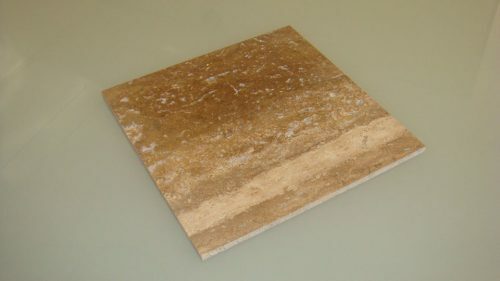 The floors and travertine coatings do not go out of style, rather acquire value over time. 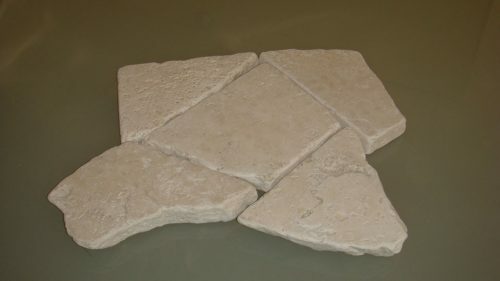 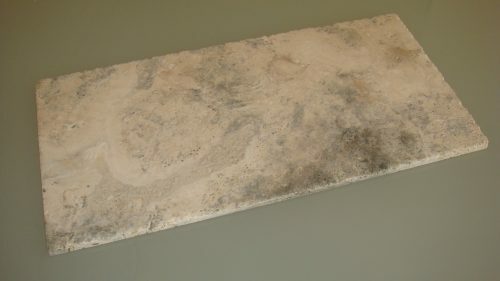 They are easy to clean and they can adapt to any style of decor, from classic to rustic, to minimal due to the unique characteristics and nuances veins. Embellish environments with that charm that only a matter of great value evokes managing to make unique and elegant our house.